A class action lawsuit has been leveled at Apple by a California law firm for forcing owners of Apple iPhones to repeatedly buy new chargers by updating their requirements. The suit claims that thousands of iPhone owners started to experience issues with their older iPhones around November 2016, and there were claims that iPhones stopped recognizing and accepting their chargers. “Filed in the United States District Court for the Central District of California, the lawsuit identifies Monica Emerson as the main plaintiff, with the suit filed ‘on behalf of all other members of the public similarly situated’,” stated an Apple Insider report. Apple’s support documents advise users who see the “accessory may not be supported” warning, that it may be due to several possible reasons, including if the accessory possibly being defective or damaged. 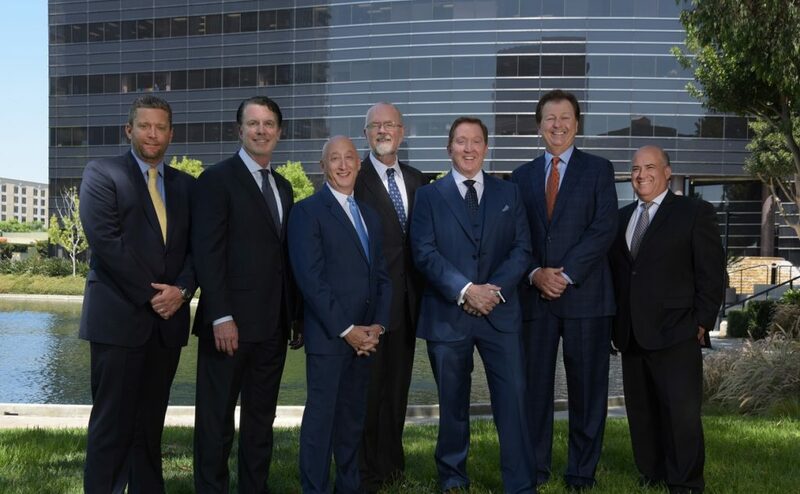 Our law firm represents corporate, professional and entrepreneurial clients of all sizes. To find out more about our distinctive approach to advocacy and dispute resolution in complex business litigation, contact us at the Callahan & Blaine offices in Santa Ana.